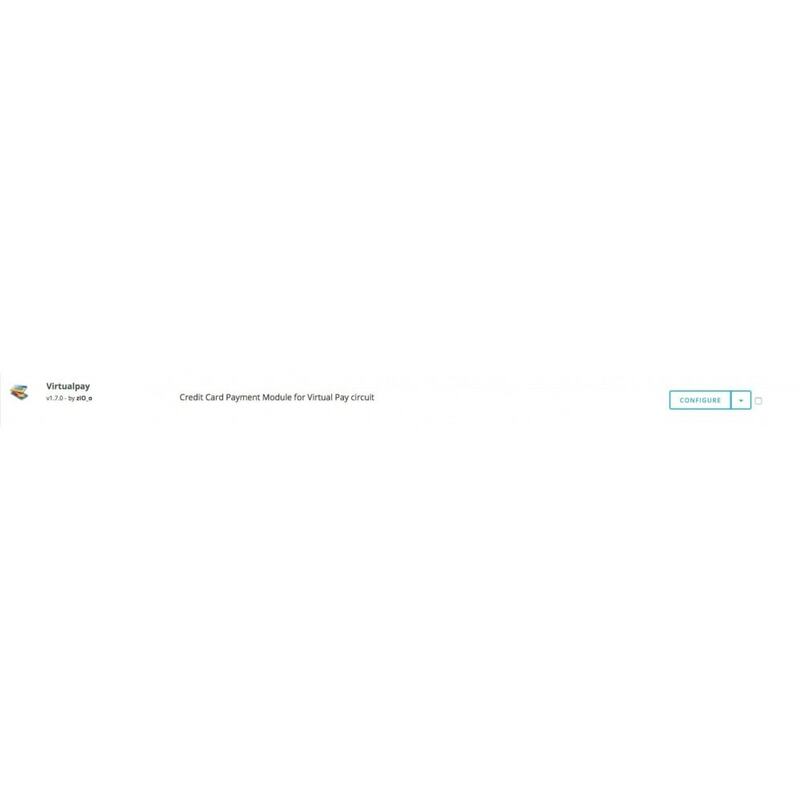 This module allows your store to accept credit card payment through Virtual Pay. 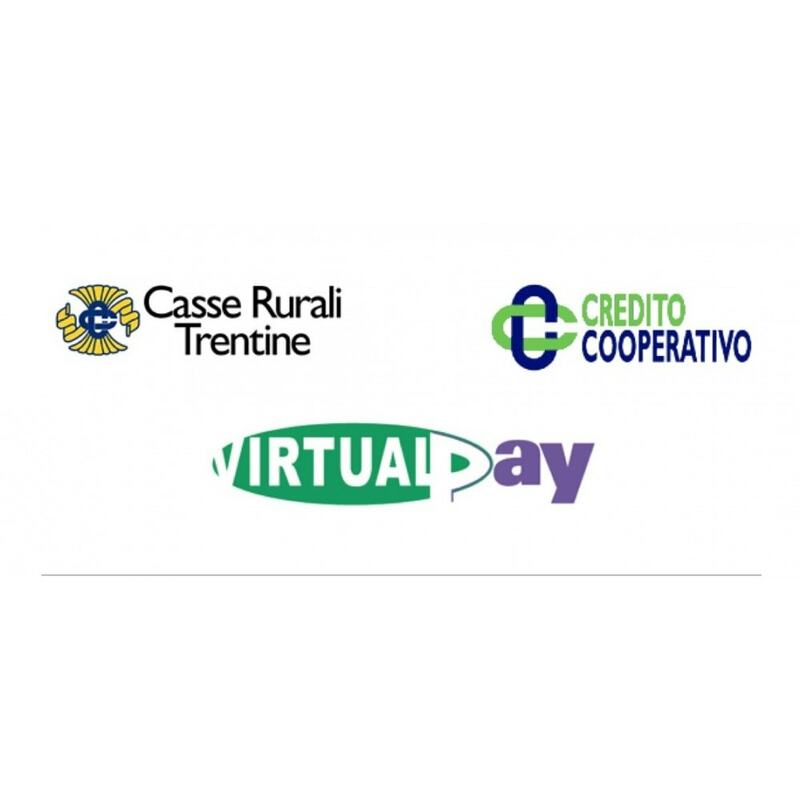 Accept credit card payment through Virtual Pay delle Casse rurali trentinesystem. Simply configurable from prestashop backoffice using MID and KEY provided by Virtual Pay delle Casse rurali trentine. 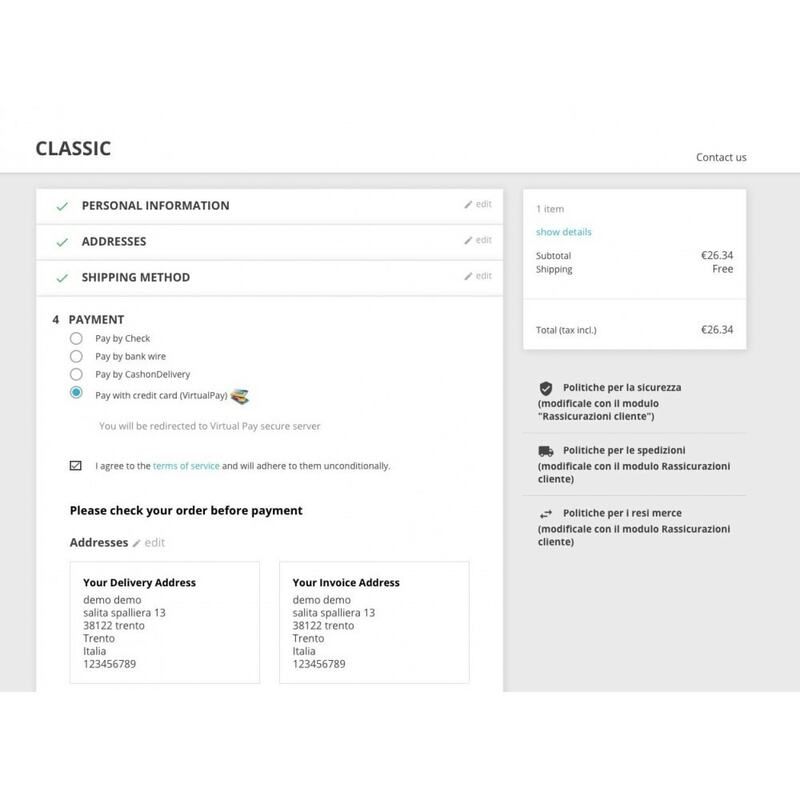 Payments are automatically confirmed and orders are set to Payment Accepted Status. Backoffice settings with VIRTUAL PAY MID and KEY data. Testing mode and live mode. 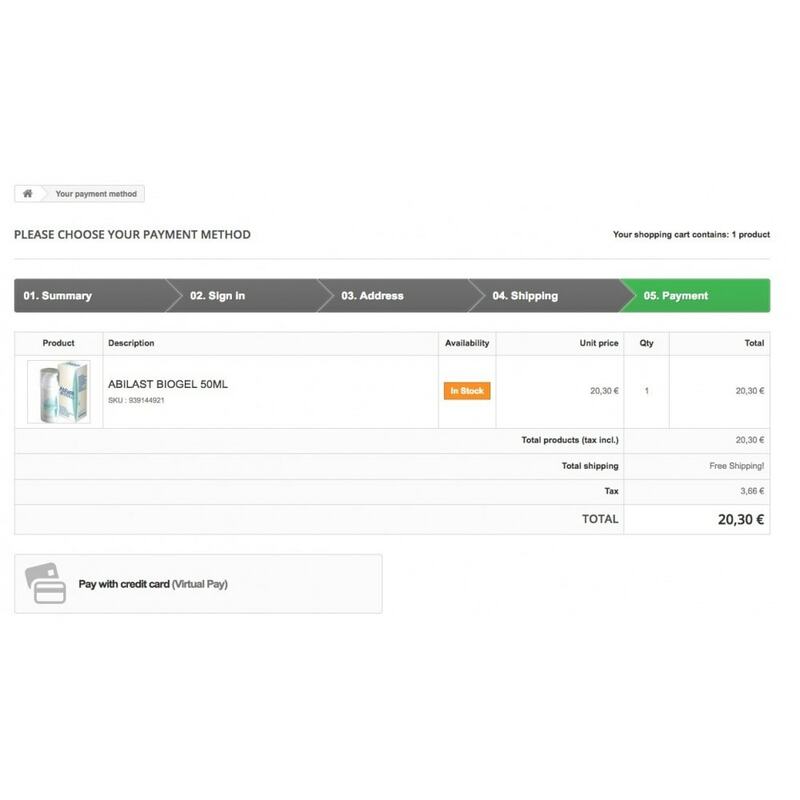 The module register transaction id in the order page so you can check payments quickly in cartasi backoffice site. 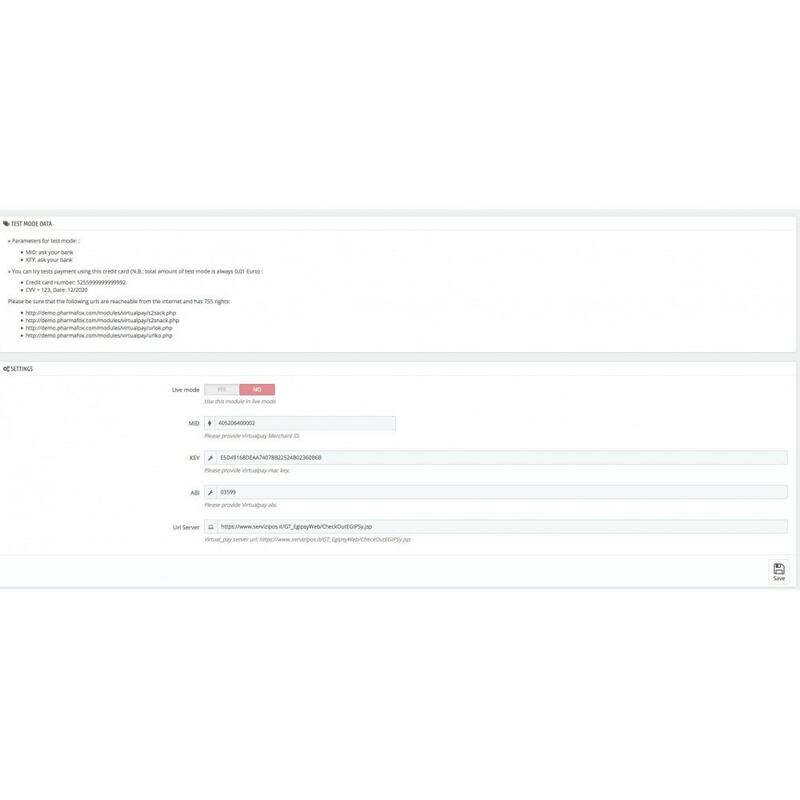 The module confirms and validate orders automatically. This module grants secure payments to the customer because the transaction take place on Virtual Pay server.